Image and sound recorded live at Metal Point 09 September 2016 in Porto. Filmed, edited and otherwise created by Guilherme Silva. Sound is unedited direct feed from mixer. Recorded June – July 2016 at the Hanuman Studio in V.N. De Gaia. Recording during dez 2011 and april 2012 in Estudio 213. 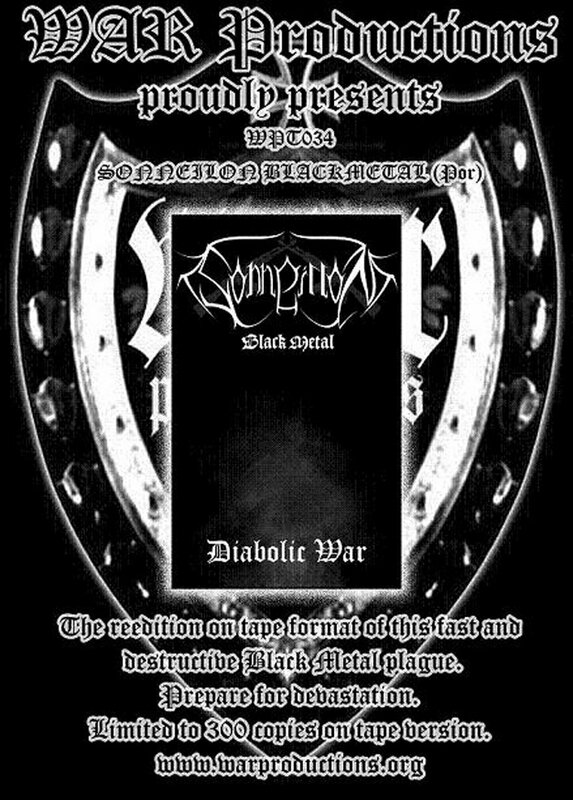 Re-released in demo-tape format in November’s 13th 2009 via War Productions.